Toda quinta-feira é dia de um aplicativo ficar totalmente grátis por 7 dias e o App desta semana é Linia. 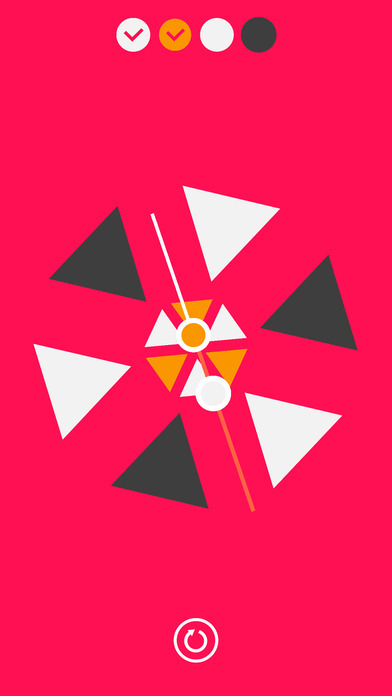 Linia is a colorful puzzle game that mixes a relaxing atmosphere with brain melting challenges. In Linia, you create color sequences by tracing a line connecting coloured shapes. Sounds easy enough, right? Not quite. Imagine when colors are running around, revolving, hiding, changing shape and doing everything they can to avoid being caught by your line. It will take skill and sense of rhythm to get the sequence right. Are you up for the challenge? Compatibilidade: iOS 9.1 ou posterior.